A great dining table is essential for one of the most important parts of your day. 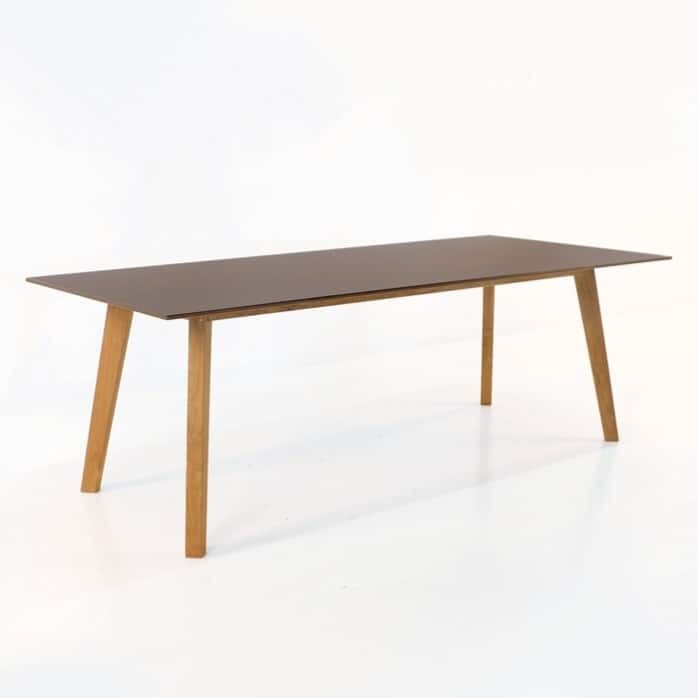 The Elements dining is a perfect example of a table that encompasses great style, beauty, function and durability. The Elements table is made with different materials that come together for a sophisticated look. 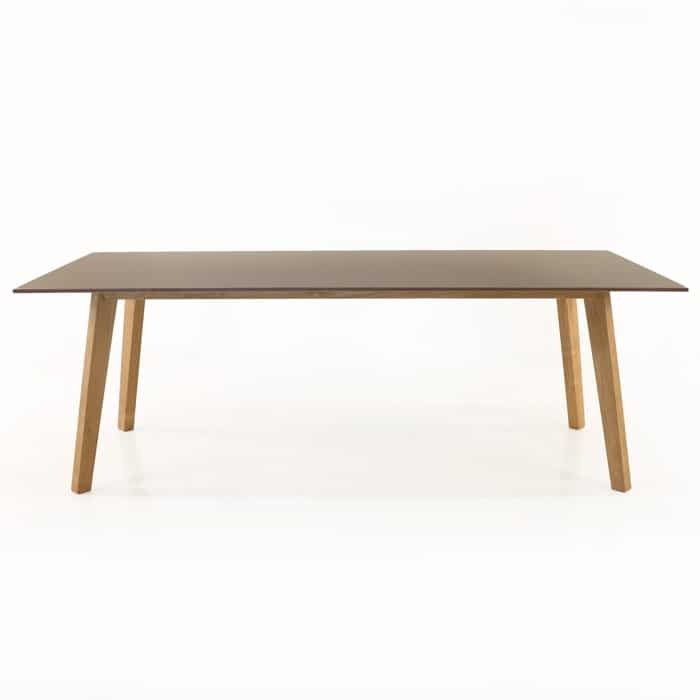 The base and legs of the table are made with A-Grade teak. It is important to always use A-Grade teak. The table top is made with a laminated composition in a charcoal colour. Cleaning this table is easy. Wipe it down with a cloth and warm water. Please do this often to maintain it’s beauty. Be sure to wipe it down immediately after spills. The table size allows for six dining chairs comfortably. We have so many options for chairs that will pair well with this table. It’s easy to create a stunning look with the Elements dining chair, the Horizon stacking chair or the Alix chair. The warm colours of the teak legs and charcoal laminated composition top allows this table to compliment many different colours of your outdoor setting. Or update your kitchen space by using this table indoors. The style is modern and clean with a mid-century vibe. The legs angle out for just the right touch of interesting architectural detail. Get back to gathering around the dinner table every night with family or friends. This tables makes that enjoyable and practical. Our furniture always comes fully assembled for you and is available for you to enjoy immediately.